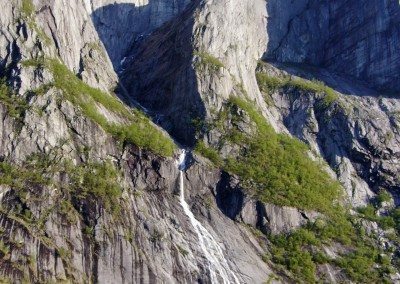 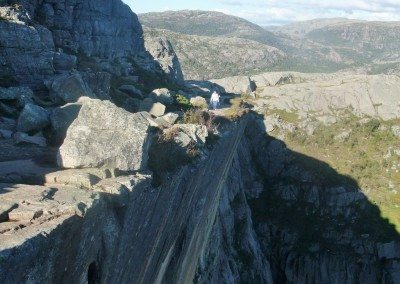 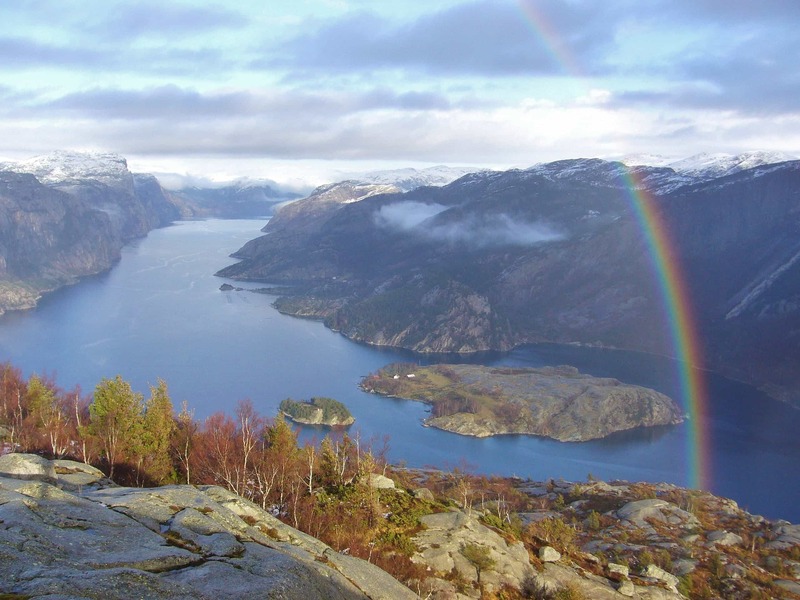 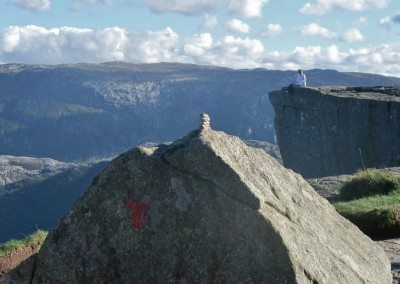 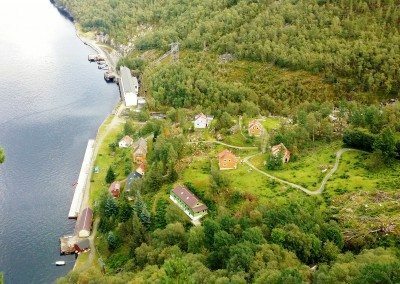 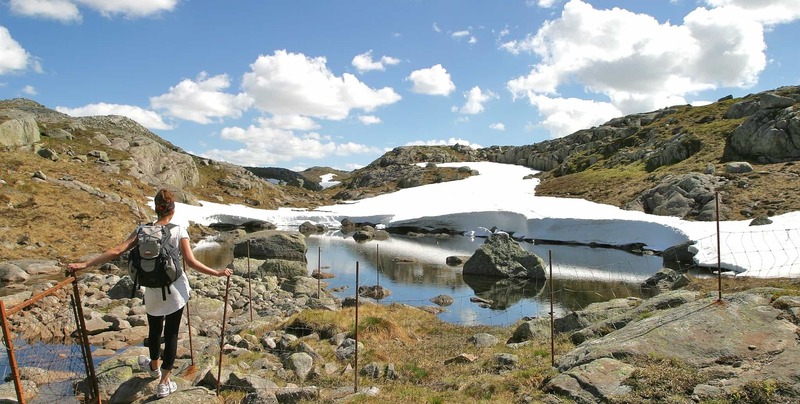 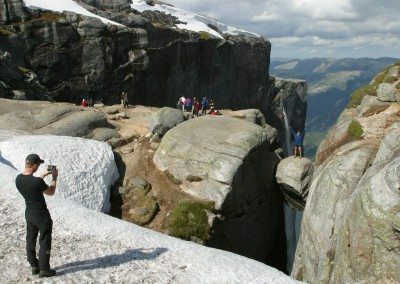 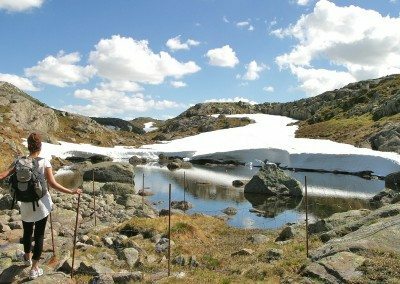 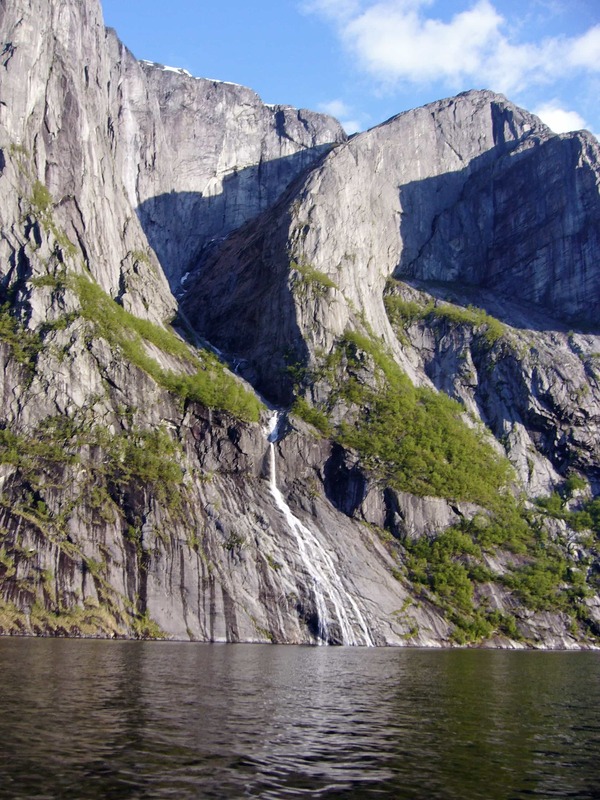 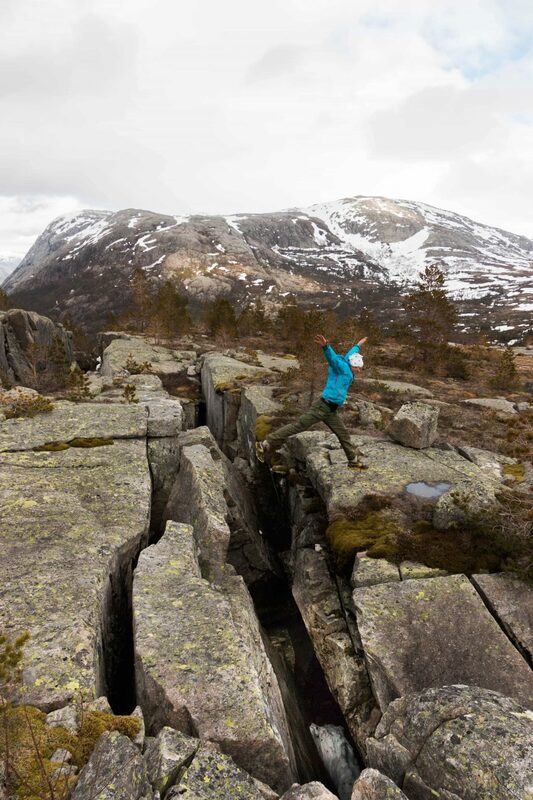 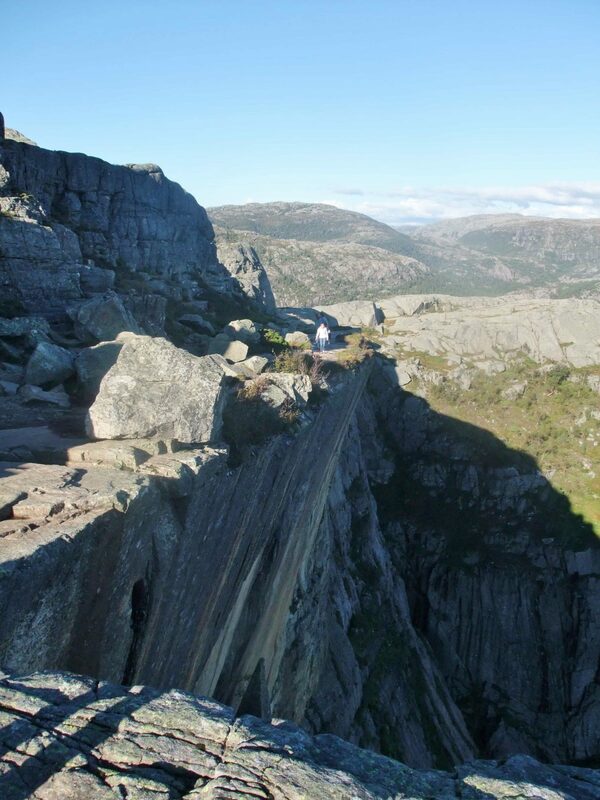 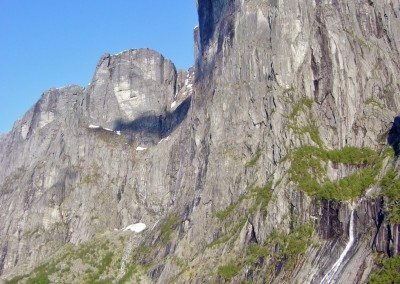 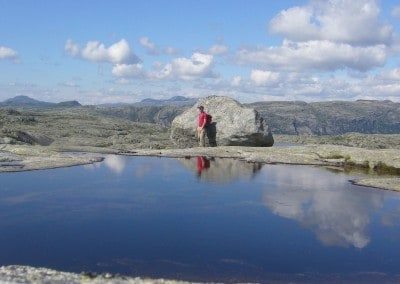 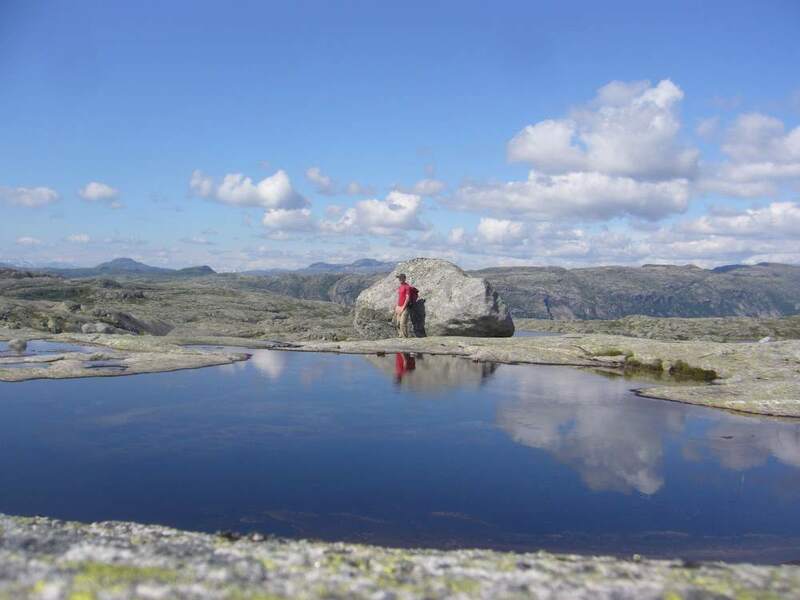 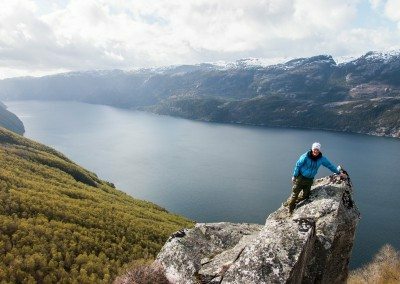 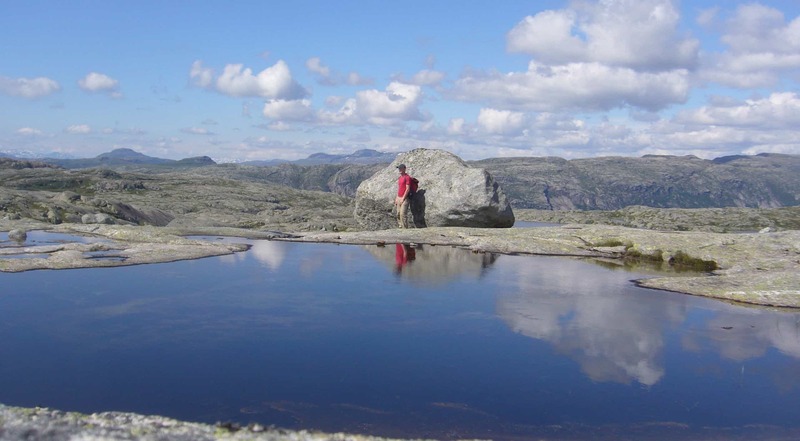 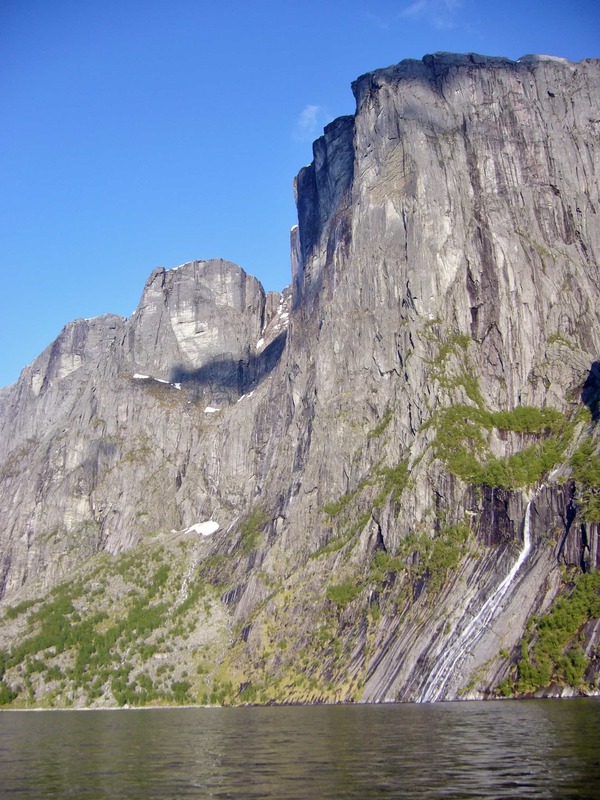 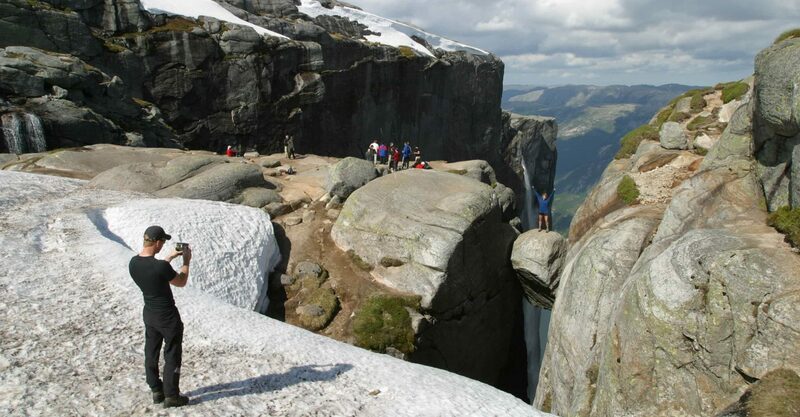 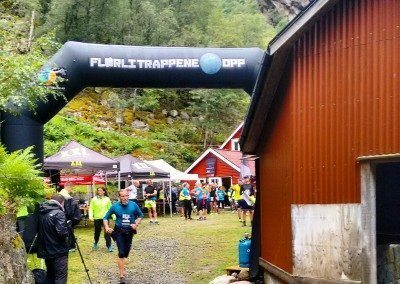 Flørli is a great base camp for Trail-Running / Mountain-Running in the Lysefjord. 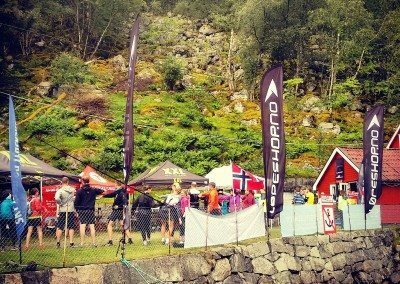 Summit racing as well as distance running in rough undulating or relatively flat highland terrain. 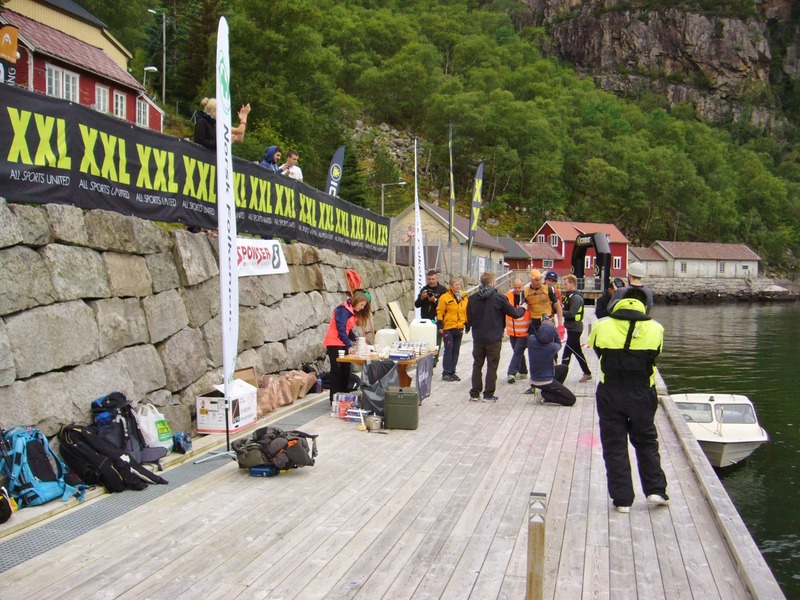 Ferries make it possible to run along and get back without need of other transport. 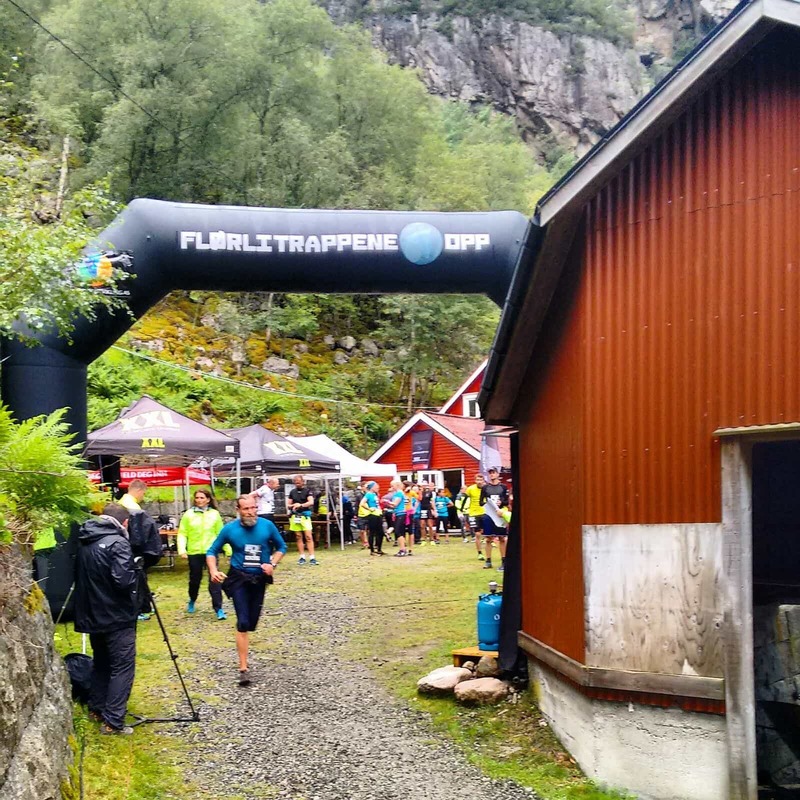 Flørli is a popular Trail-Running destination regionally! 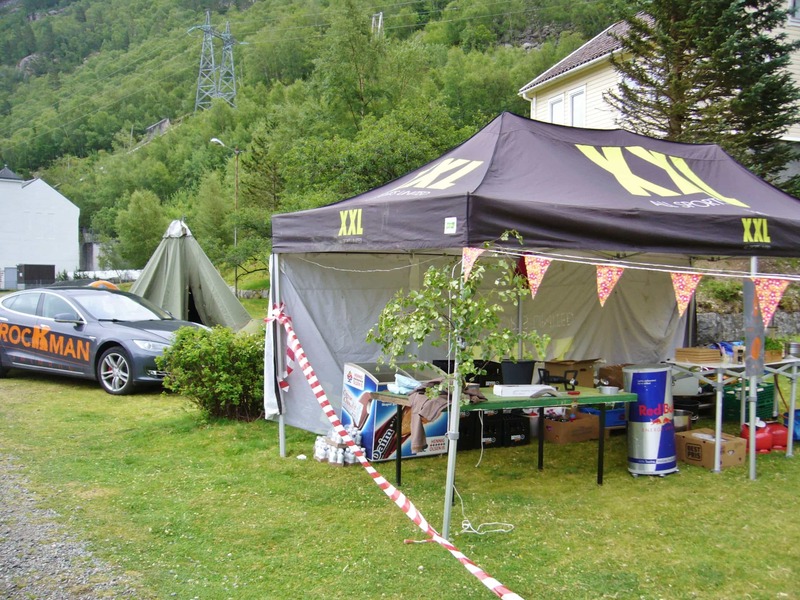 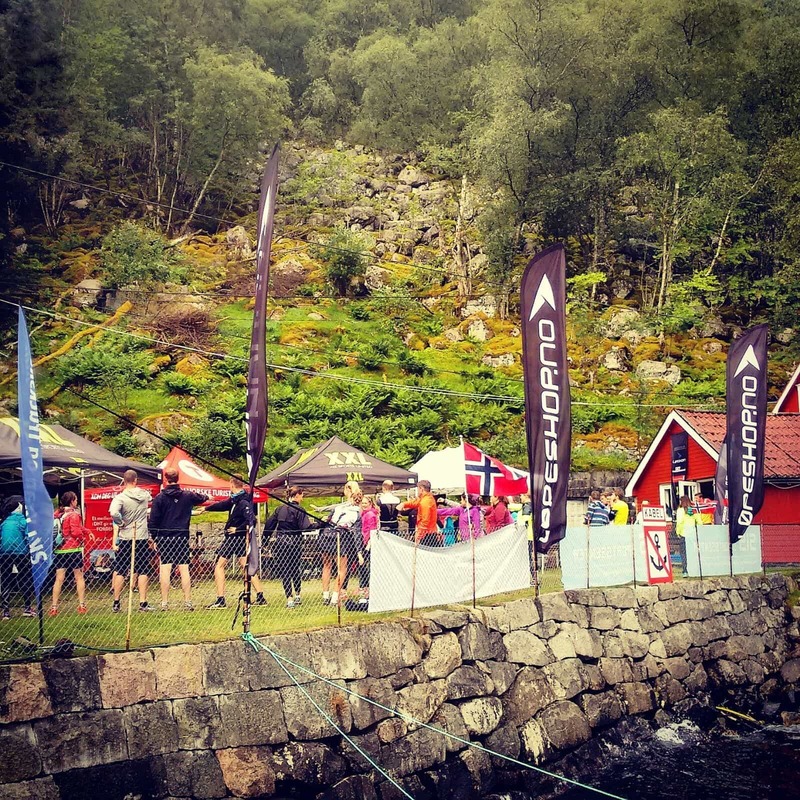 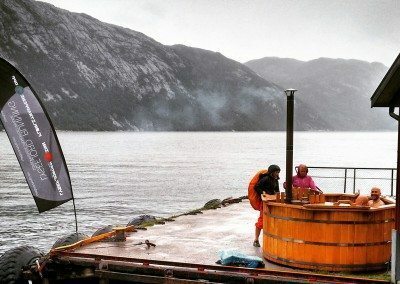 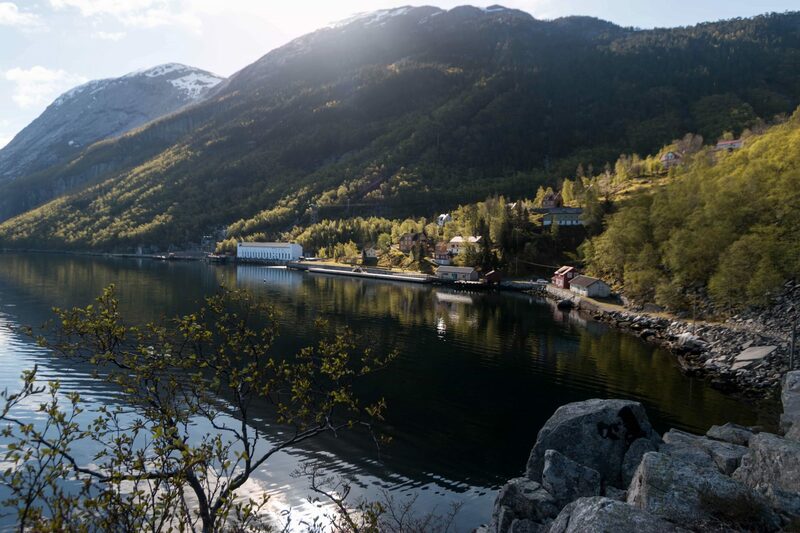 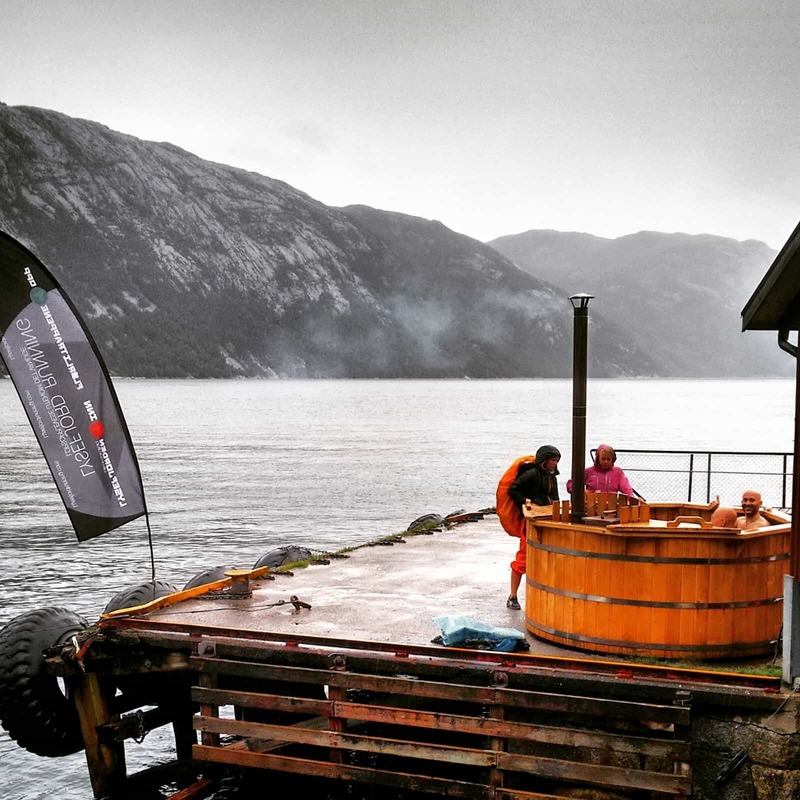 Four races are organised here each summer: Rockman Swimrun, Lysefjorden Inn, Flørlitrappene Opp, Tripp Trapp Triathlon. 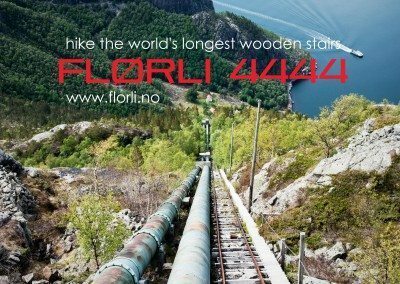 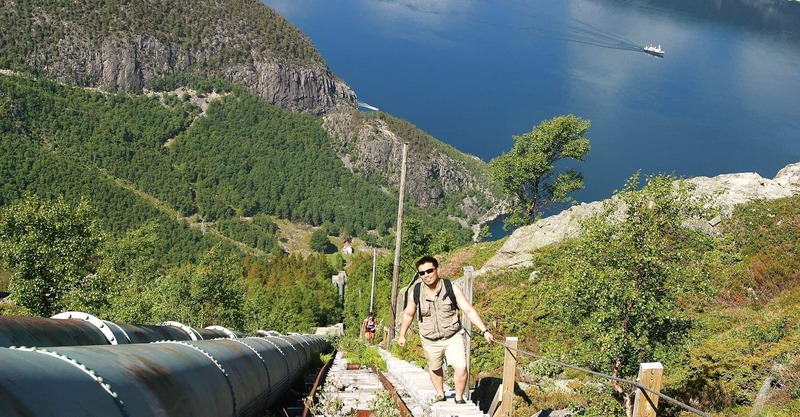 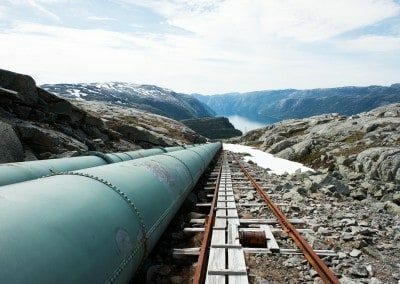 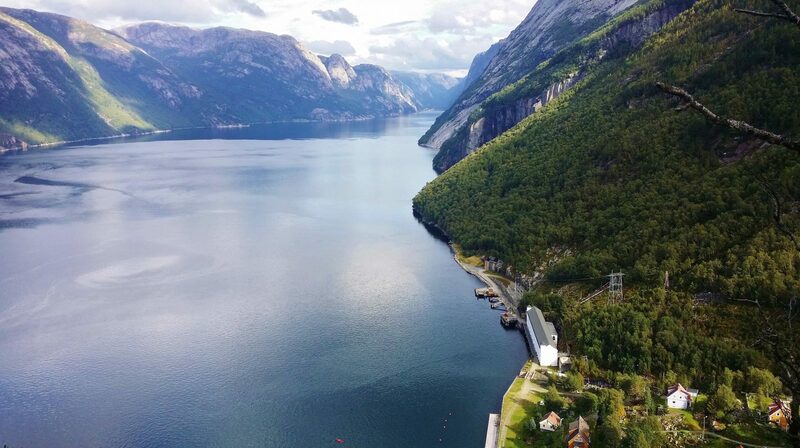 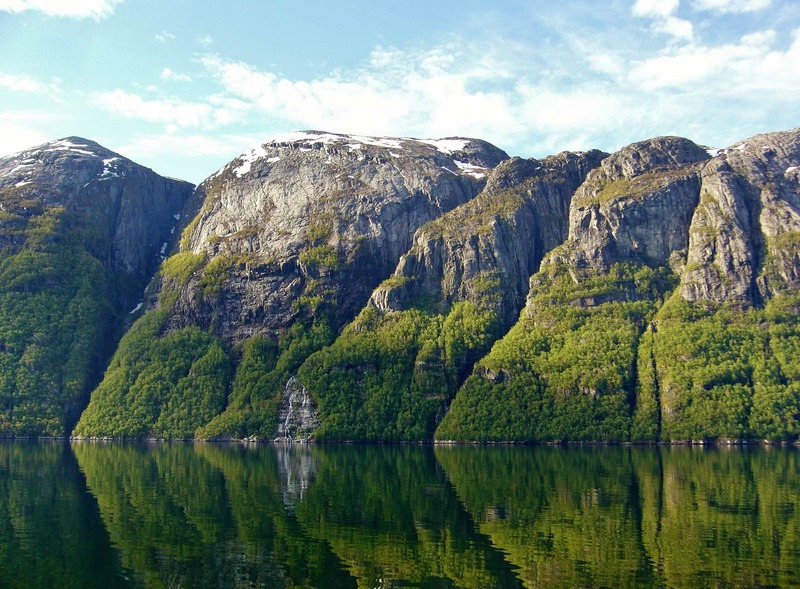 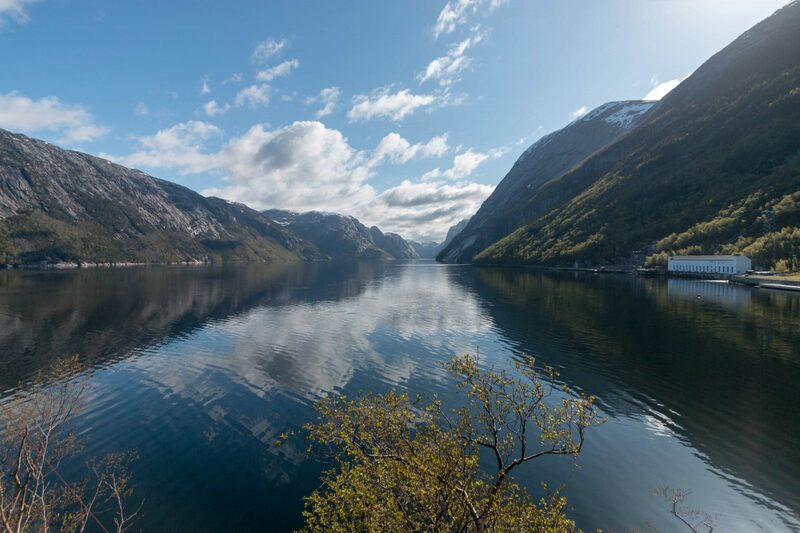 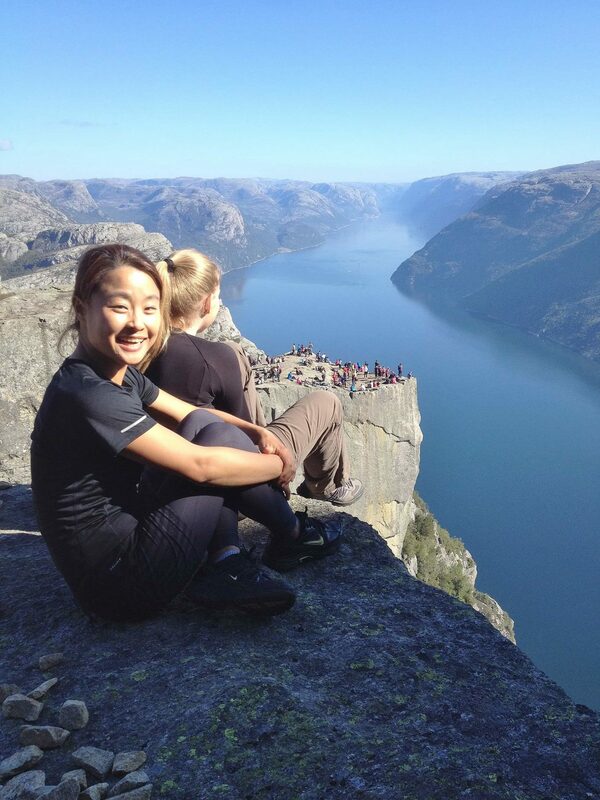 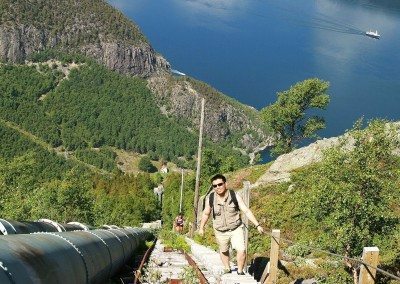 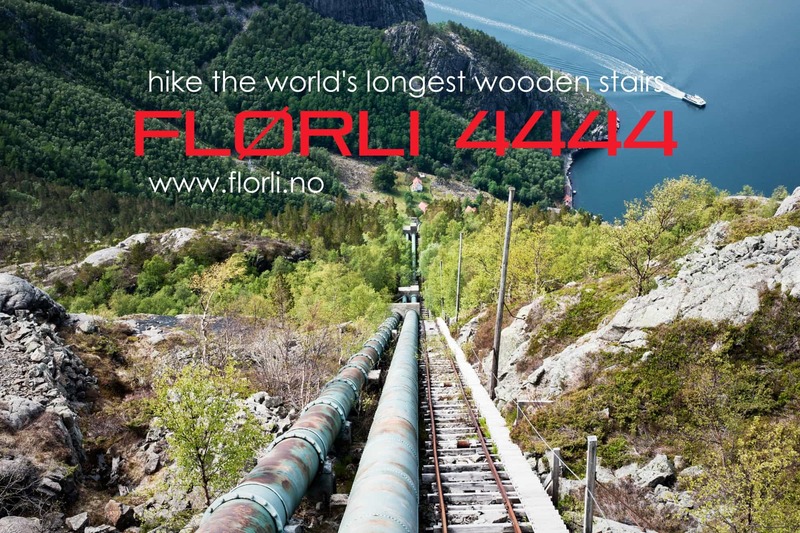 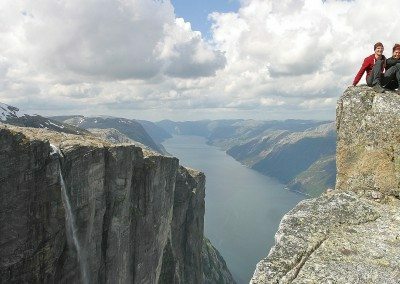 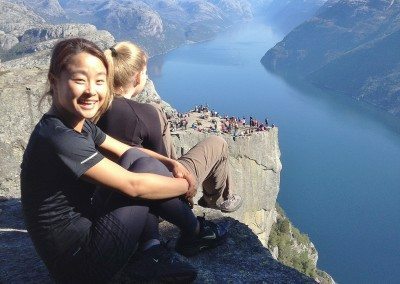 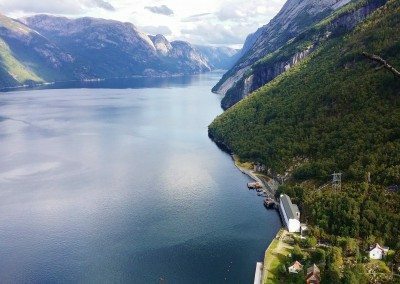 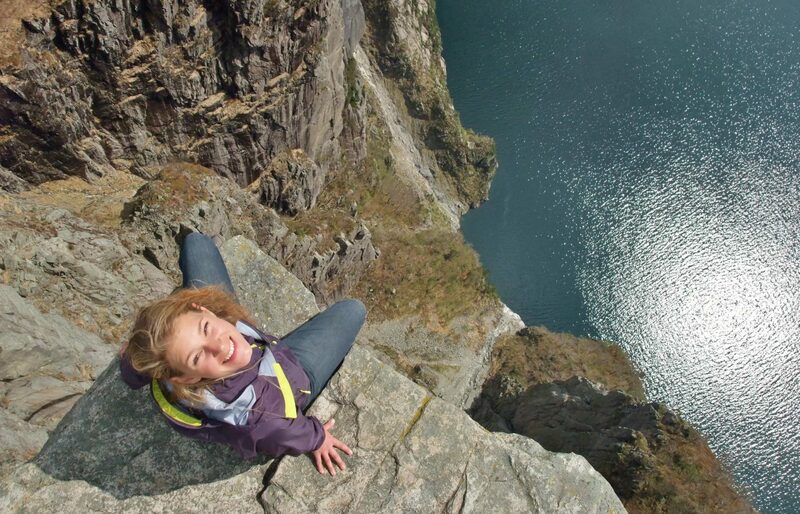 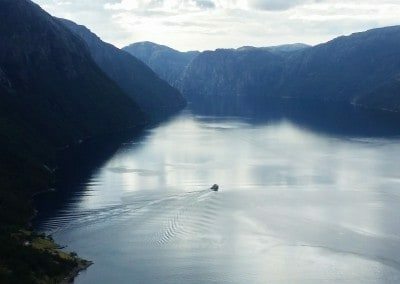 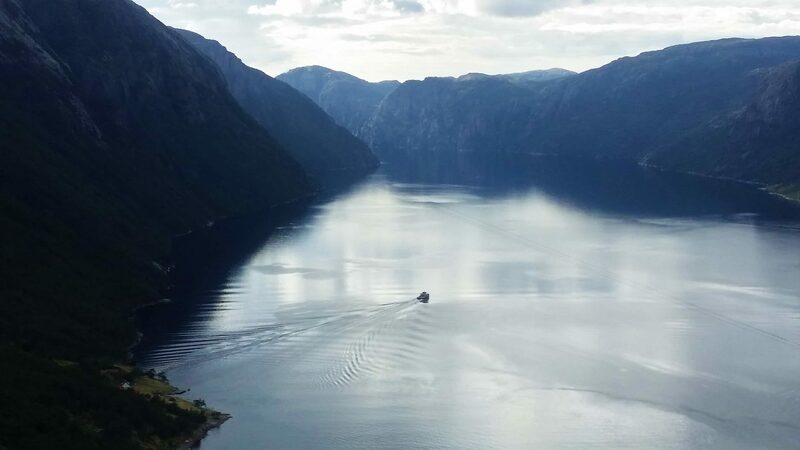 Discover the Lysefjord whilst running and stay at Flørli 4444! 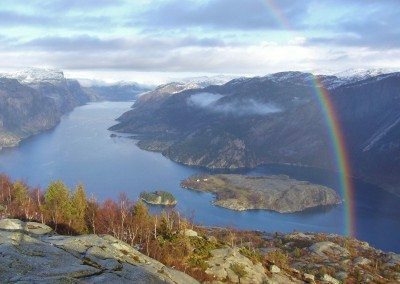 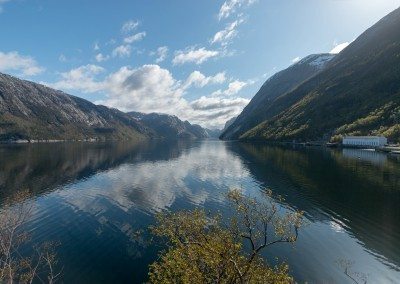 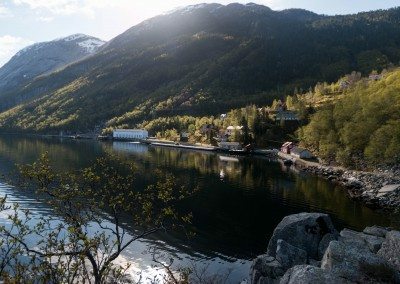 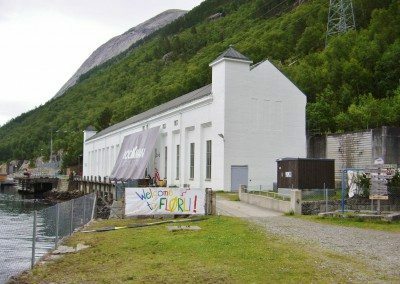 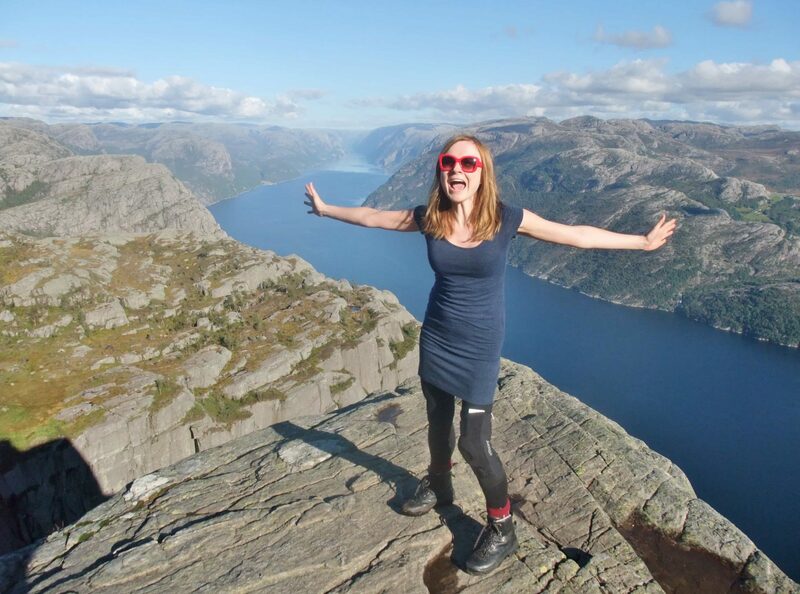 We have hostel rooms, double rooms and apartments with a fjord view! 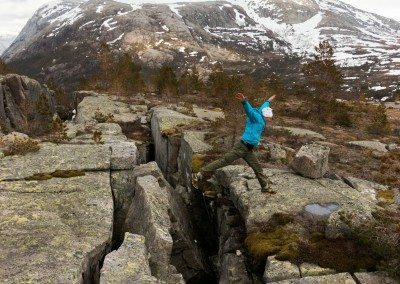 Trail-Running is not for the meek! 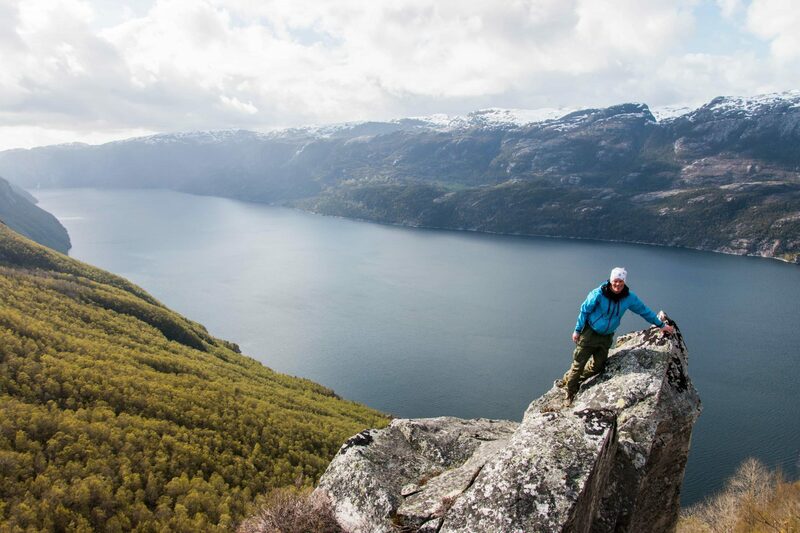 The terrain here is stony, wet and steep. 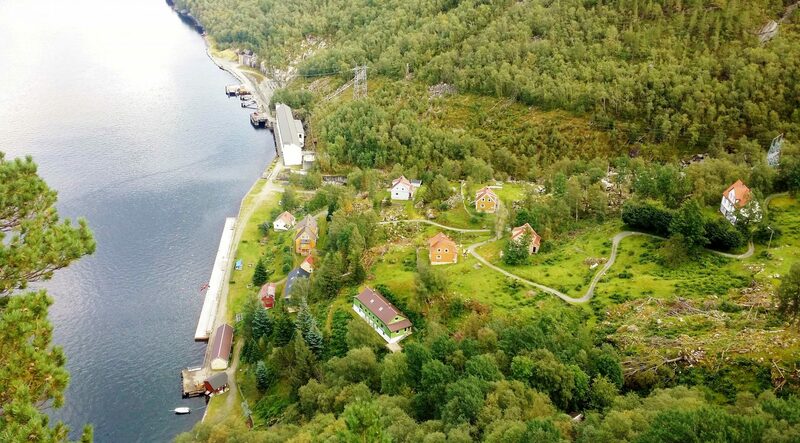 The weather unpredictable.